The earthern fingers of an unfortunate woodcutter, grasping for light and air? Fortunately not. This is a fungus called Xylaria polymorpha, also know as Dead Man’s Fingers. Checo, our lead climber, found these black, club shaped stalks at the base of a dead Horse Chestnut tree (Aesculus hippocastanum) in Gosforth, Newcastle upon Tyne. 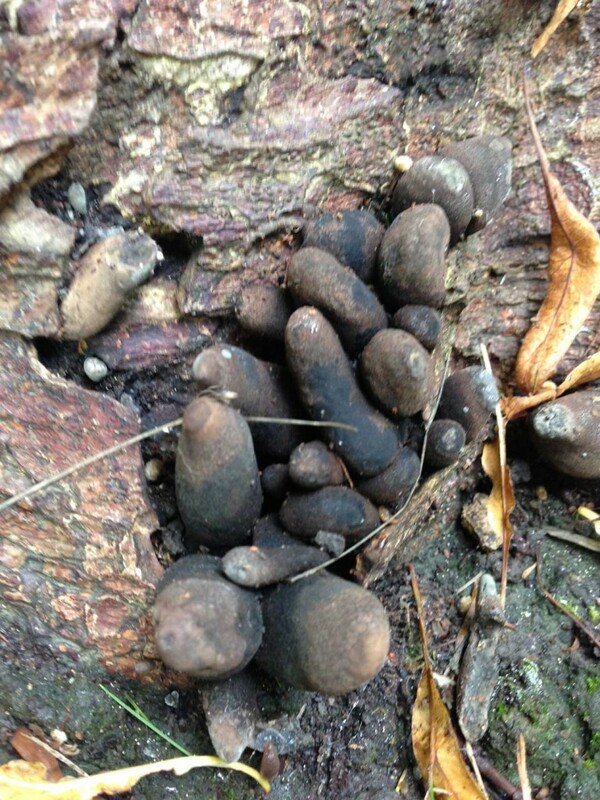 Dead Man’s Fingers can be found at the base of dead or dysfunctional trees and on stumps. 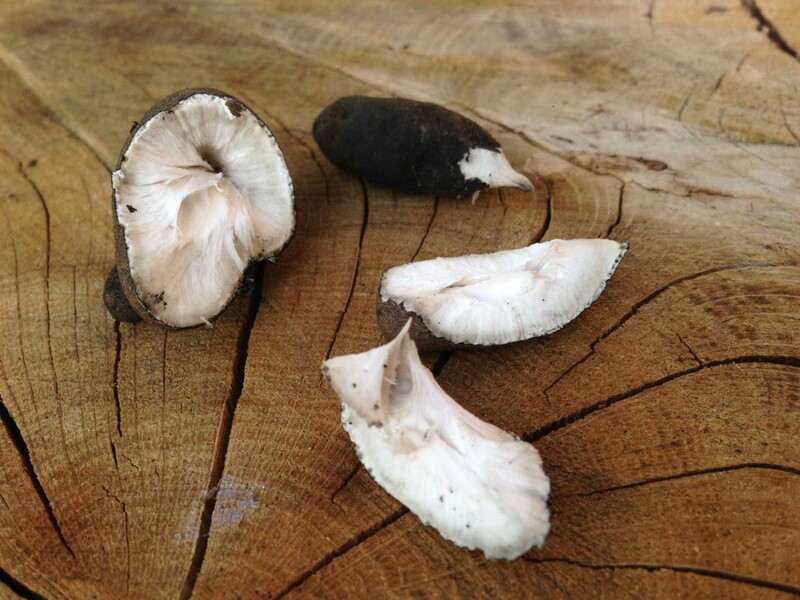 This is a saprophytic fungus, so it sustains itself off dead or dying organic material. We don’t why this Horse Chestnut has died yet, further investigation may provide an answer. But where there is death and decay, Dead Man’s Fingers are never far off.